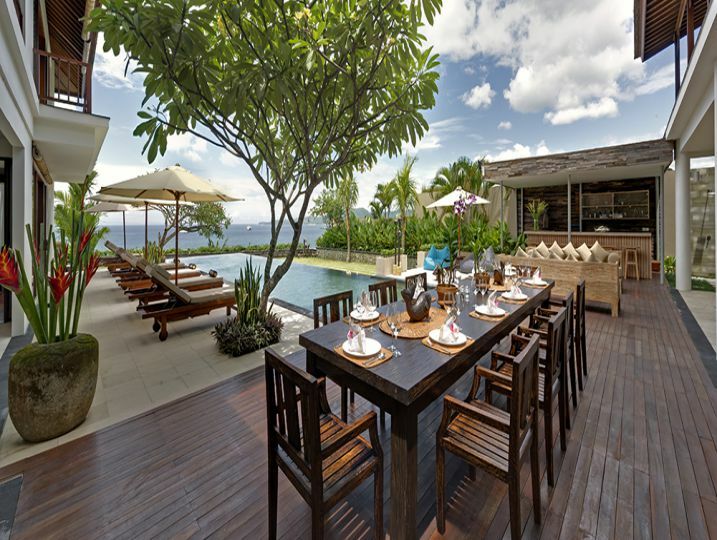 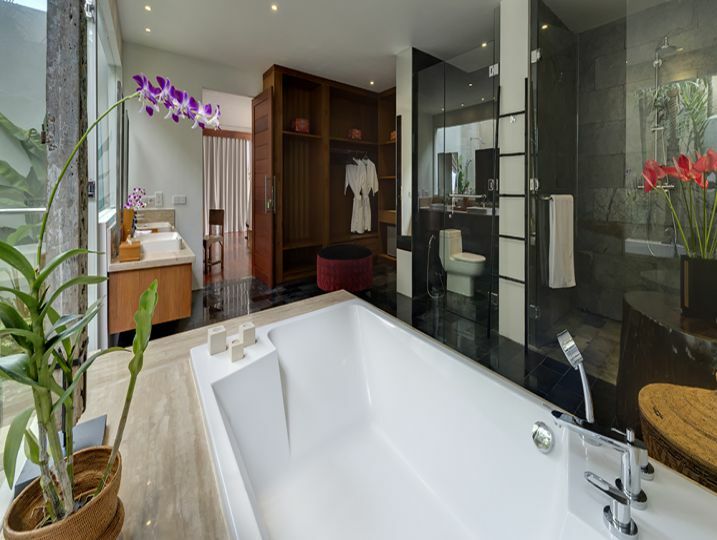 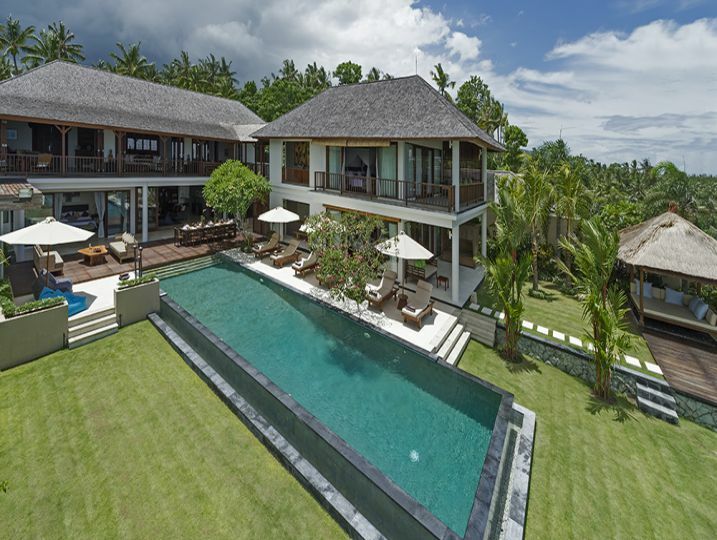 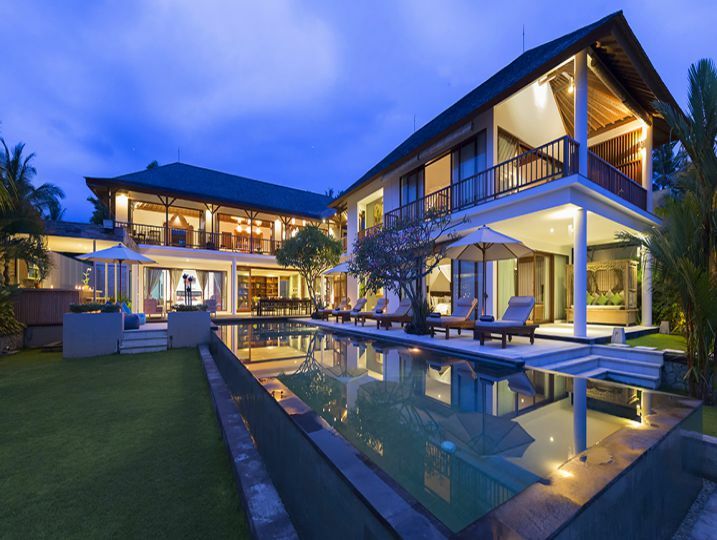 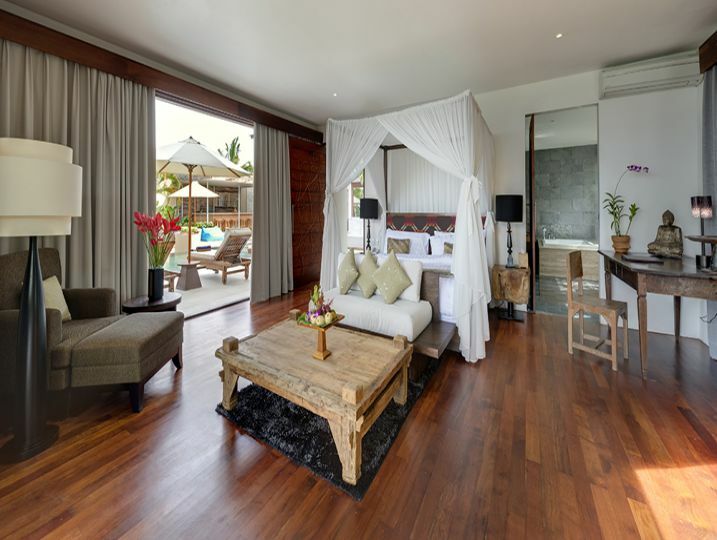 The luxurious Villa Asada, complete with four bedrooms and a swimming pool, is blessed with one of the most spectacular coastline views in Bali. 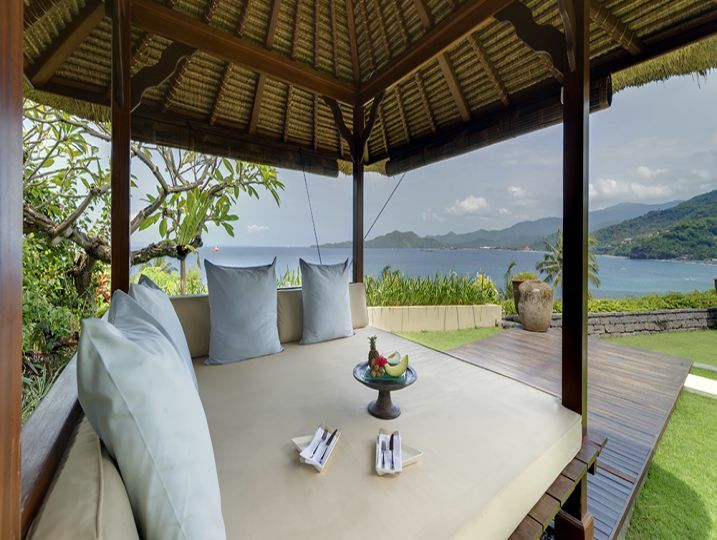 Located at Manggis (also home to the famous Amankila), near Candidasa in East Bali, the glorious panoramic vista follows the coastline to the east and west, overlooking Labuan Amuk Bay, the shimmering sea is formed into a gorgeous blue lagoon with a backdrop of the islands of Nusa Penida, Nusa Lembongan and Lombok. 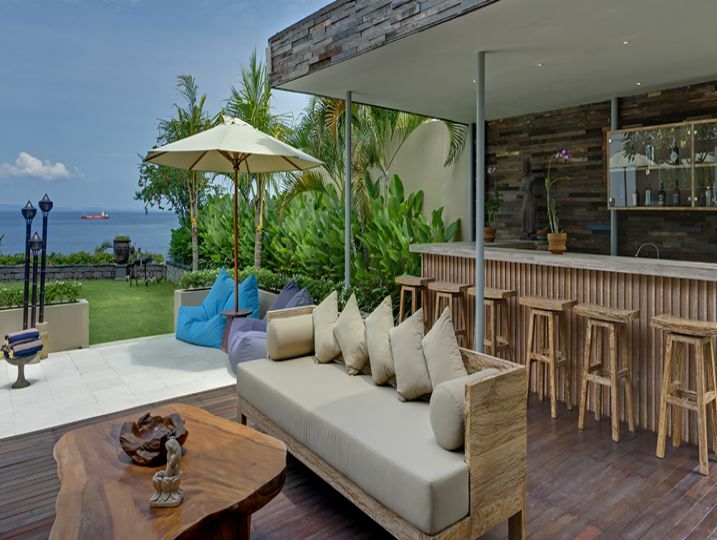 The luxurious Villa Asada, complete with four bedrooms and a swimming pool, is blessed with one of the most spectacular coastline views in Bali. 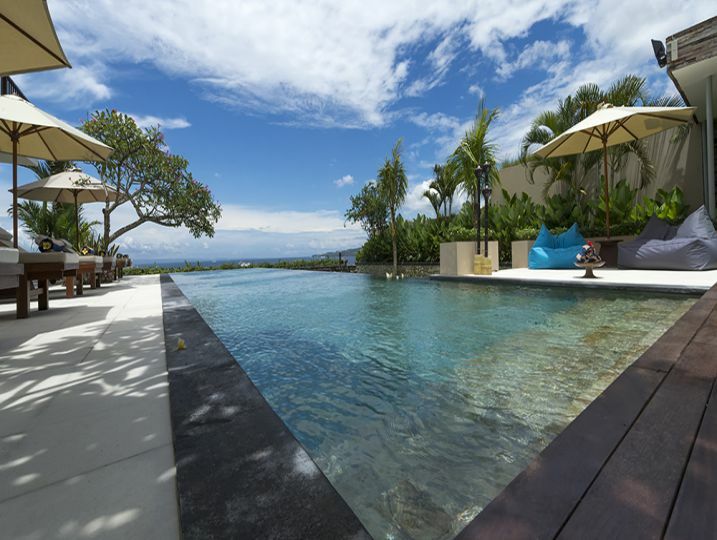 Located at Manggis, near Candidasa in East Bali, the glorious panoramic vista follows the coastline to the east and west, overlooking Labuan Amuk Bay, the shimmering sea formed into a gorgeous blue lagoon with a backdrop of the islands of Nusa Penida, Nusa Lembongan and Lombok. 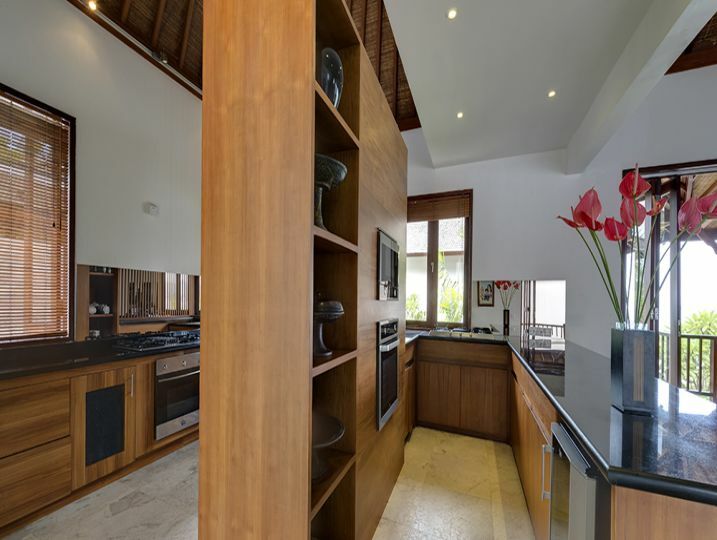 Part of Kalyana Bay Villas,a small development of seven designer villas, Villa Asada rests upon 1500m2 of hillside land, at an elevation of 25 meters above sea level. 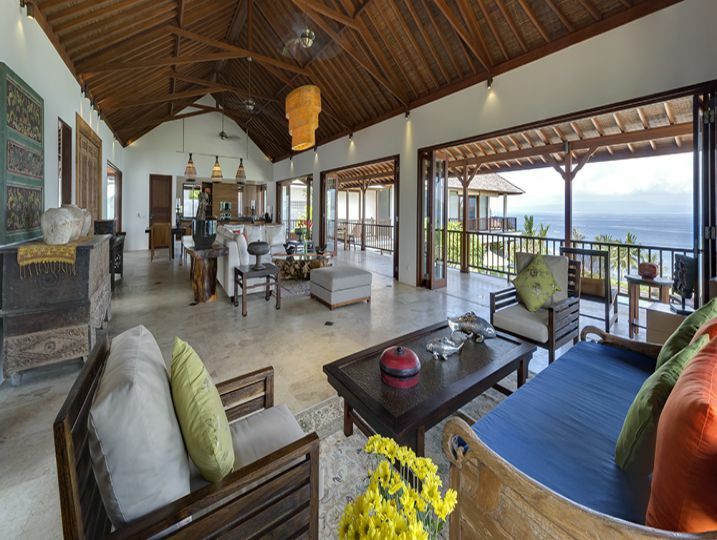 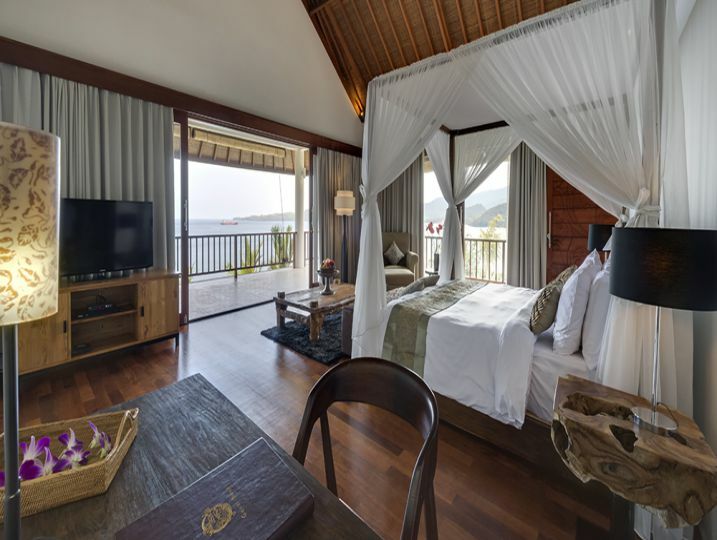 This luxury villa is just a stone’s throw from the seashore, where a reef offers superb snorkeling The Kalyana Bay Villas are positioned a few hundred metres in from the main road, and are accessed via a private driveway protecting the calm serenity of the location. 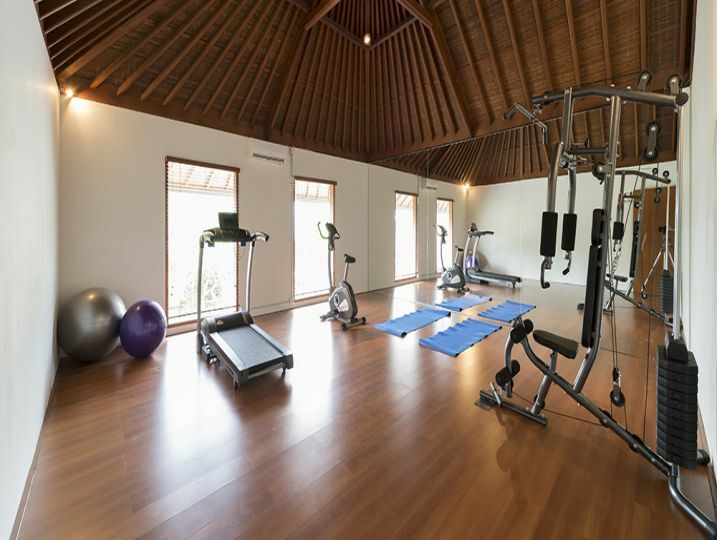 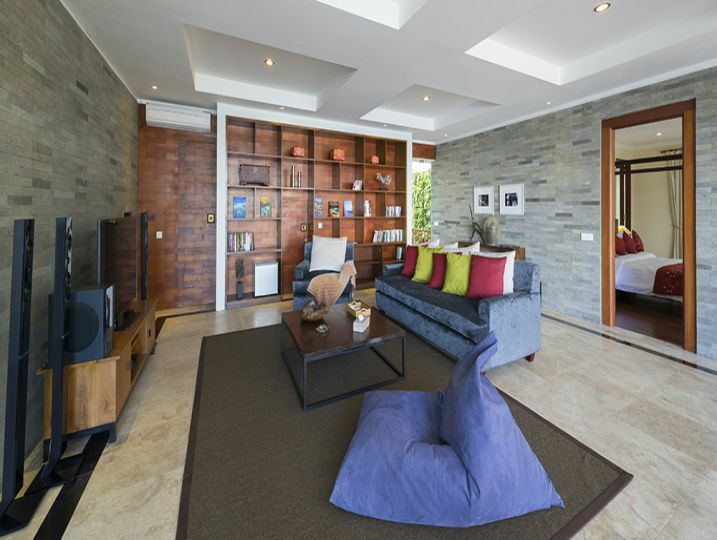 Villa Asada has its own secure entrance with a parking area and also a garage large enough for two vehicles. 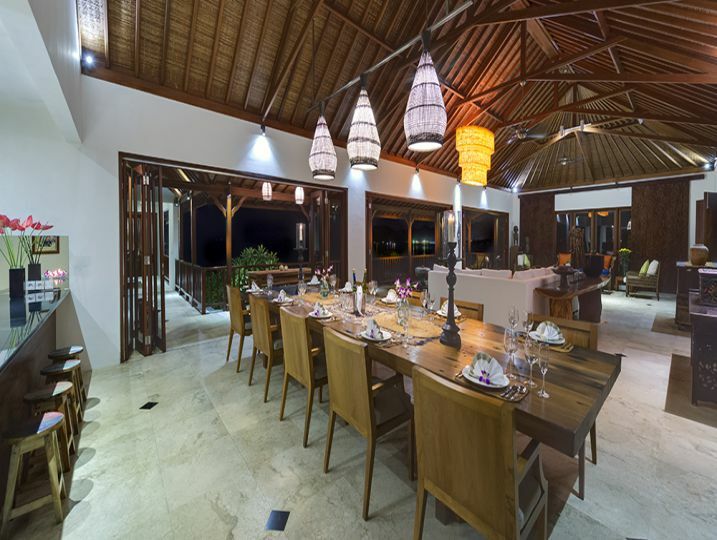 Villa Asada – 3 Bedroom is available for selected dates.